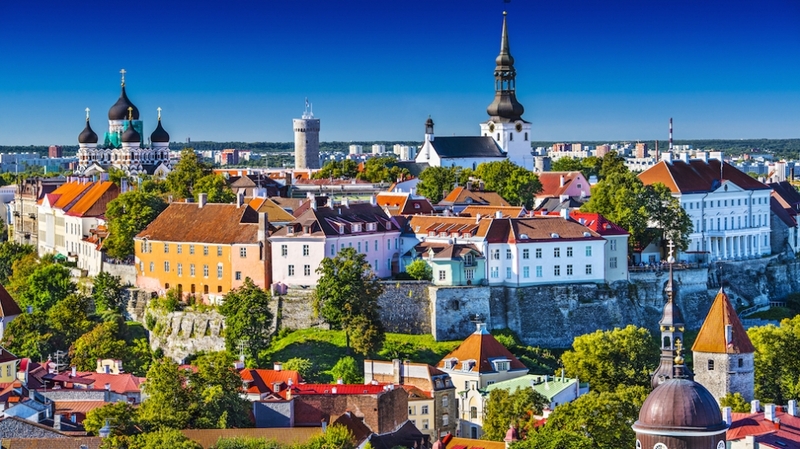 Estonia has been named as the least corrupt country in emerging Europe in the latest Corruption Perceptions Index, published by Transparency International. The Baltic state improved its score from 71/100 to 73/100 in 2018, and now ranks as the 18th least corrupt country in the world, higher than France, Ireland and Portugal. Azerbaijan, with a score of just 25/100 (down from 31/100 in 2017) is the most corrupt in the region, ranked 152nd globally. Other notable performers in the region are Poland and Slovenia, both ranked 36th globally with a score of 60/100, and Lithuania and the Czech Republic, both ranked 38th with a score of 59/100. Georgia is one of the region’s biggest improvers, raising its score from 56/100 to 58/100 to rank 41st (the same as Latvia). Both Croatia and Romania saw a small fall in their score and now rank 60th and 61st respectively. Hungary, ranked 64th globally, registered its lowest score for political rights since the fall of communism in 1989. “Corruption is much more likely to flourish where democratic foundations are weak and, as we have seen in many countries, where undemocratic and populist politicians can use it to their advantage,” said Delia Ferreira Rubio, the chair of Transparency International. While still ranking at the wrong end of the global table, both Moldova and Ukraine (117th and 120th respectively) did improve their scores by two points.